G13 is a true OG in the game and you’ll probably become one too when you grow this baby. 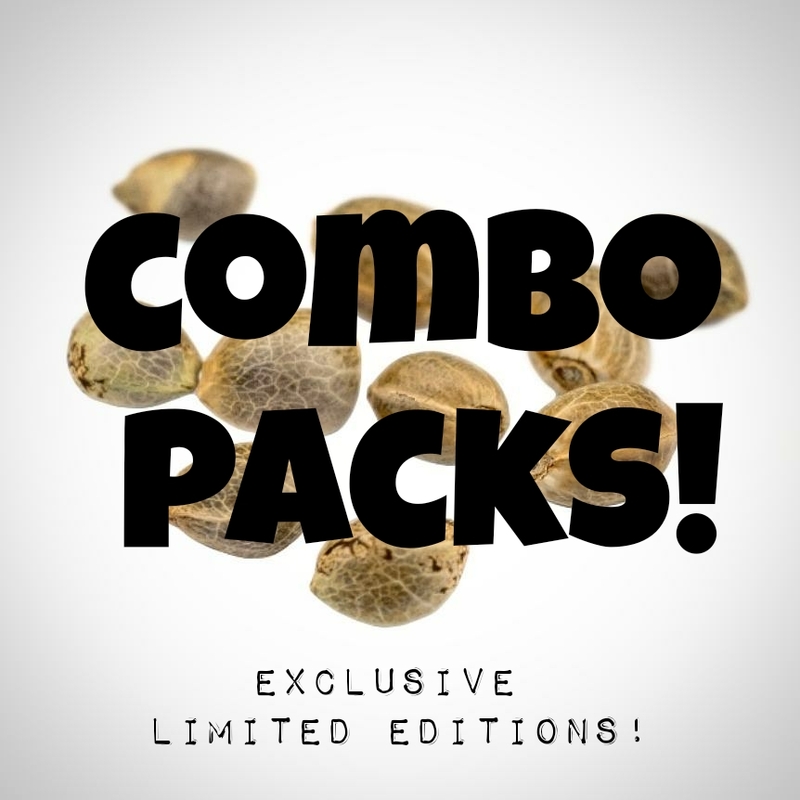 A combo pack is an auctioned product bundle: multiple strains that can be won together as a bundled product. 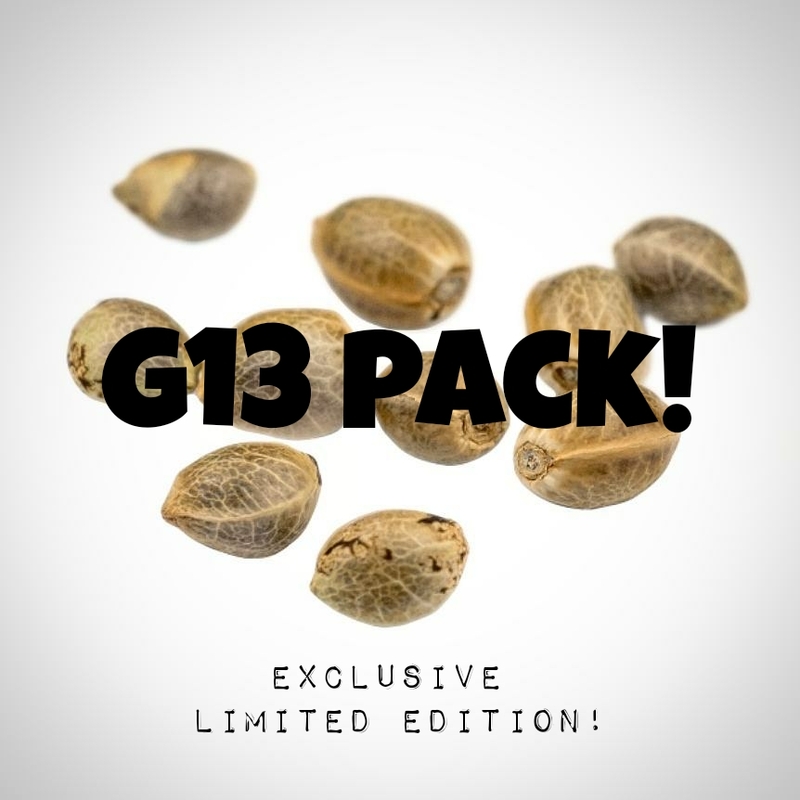 Important: this pack contains 30 seeds…G13Skunk (10 seeds), G13Widow (10 seeds) and G13Haze (10 seeds). 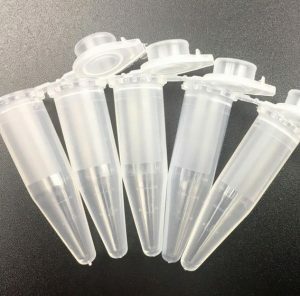 This pack contains 30 seeds. G13Skunk (10 seeds), G13Widow (10 seeds) and G13Haze (10 seeds). 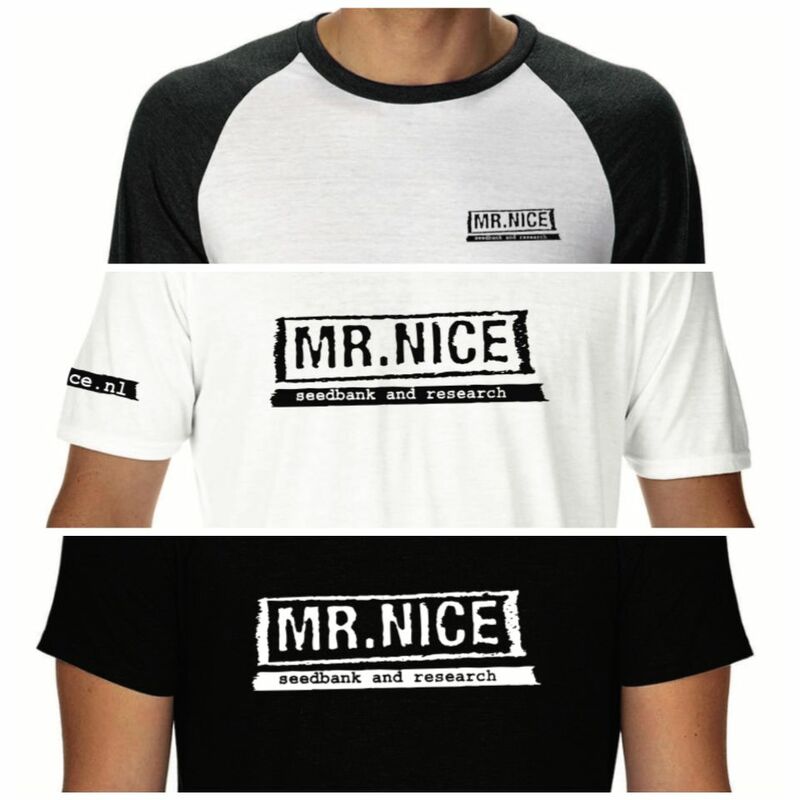 This pack contains 3 strains: When purchased as single packs, the 3 strains have a combined retail price of €103,00.